With great excitement and anticipation, the Midnight in Marrakesh auction committee presents a preview of this year’s silent and live auction. Gala-goers will contend for luxurious escapes, singular experiences, thematic Moroccan goodies, and more, to generously support SAVE THE BAY. 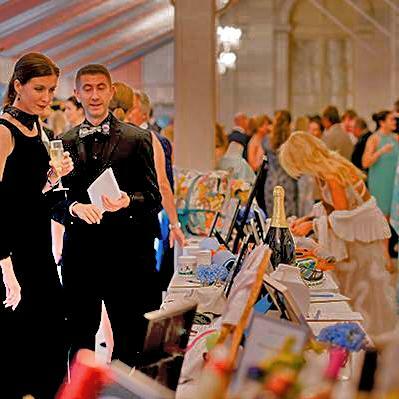 The Silent Auction will open at 7pm on the terrace at Rosecliff during the cocktail & hors d'oeuvres reception and will close after dinner, at 10:30pm. Sports fans will vie for coveted New England team memorabilia, experience-seekers are abuzz over fine dining, lodging and entertainment packages. Fashionistas will flock to the accessories collection. 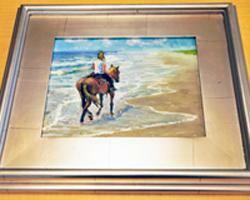 Designer home furnishings and one of a kind artworks are sure to steal the show! These unique opportunities will make for spirited bidding at the auction tables. Guests will adjourn to the ballroom for dinner and Live Auction of the night's one-of-a-kind crown jewels! The whirlwind will take off with a memorable maritime experience with up 30 of your peeps on the 46' Elizabeth motor vessel to the destination of your choice, catering & crew included for a 2-hour excursion. Next up, an immersion into the polo pampas of Argentina to steep in the high goal experience, sure to up your game. 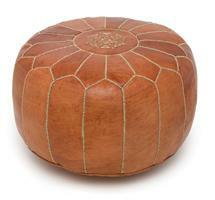 Give your favorite room a designer finish with a Moroccan-inspired design collaboration package. Plan a coveted escape to one of the premier deSavary resorts for six days on the Engish coast, starting at a luxurious seas-side spa in Babbacombe Bay, followed by three days in chic Cheltenham a mecca of architecture, quaint cafes, mineral springs and flagship festivals. The bespoke accommodations and excellent itinerary are created in the signature deSavary style. Not to be outdone, Patrick Guerrand-Hermes' polo oasis, La Palmeraie in Morocco is the ultimate jetset getaway. See the full details of all the exciting offerings below! 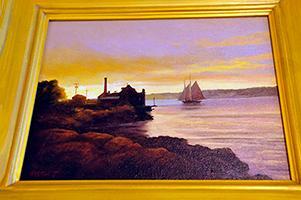 Proceeds from the auction will help conserve our community’s most precious resource, Narragansett Bay. 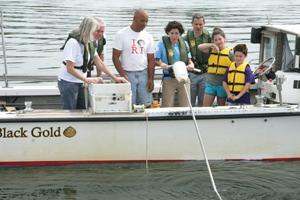 Since 1970, SAVE THE BAY has acted as its guardian, protecting against government & private activities that degrade the environmental quality of the Bay, basin, and watershed, restoring sustainable coastal habitats, providing educational opportunities for children and adults to explore the Bay, fostering an understanding and a sense of personal responsibility for the resource. Through vigorous advocacy, the Bay, once choked by raw sewage and dying a slow death from industrial toxins, is now making a strong comeback but the work is far from over. 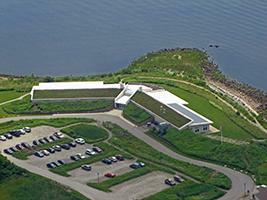 Learn more about Save The Bay. 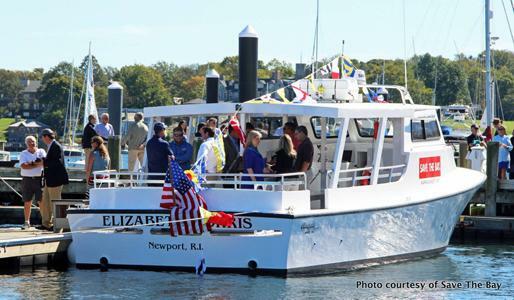 Enjoy a two-hour cruise aboard one of Save The Bay’s Education Vessels, the 46' Elizabeth Morris, to the destination of your choice. 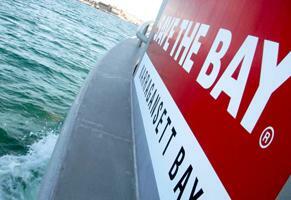 Invite up to 30 people to enjoy the beauty of the Bay, for your next special occasion. Catering and our friendly and skilled crew are included. Located less than an hour outside the cosmopolitan capital city of Buenos Aires, lies the best the countryside has to offer at Puesto Viejo Estancia & Polo Club in Canuèlas. The boutique hotel on site consists of only 10 private en-suite rooms, each beautifully and individually decorated with antiques. 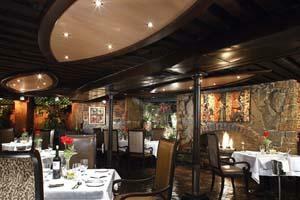 Three gourmet Argentine meals and afternoon tea will be exquisitely prepared and served daily. Improve your polo skills and game through an intense week of training with the expert instruction and advice of the Club’s polo professionals, including the 6 goal pro who is first cousin to the world’s best polo player, Adolfo Cambiaso. Afternoon chukkers will be coordinated daily on one of 6 perfect pitches with other guests, Club members, and polo professionals. During your stay, relax by the pool or explore the 500-acre private compound by bike or horseback at your leisure. Transform a room in your home with a professional design package inspired by timeless Moroccan chic. Begin with a consultation from Designs by Katrina to integrate these custom furnishings to accent a room, or make a complete transformation. The package includes design consultation, 2 Miles Redd for Schumacher custom goose down pillows, Rug Company 9'x12' flat weave Moroccan motif rug, Karsten Schulz black and white framed photograph, Donna Neville Custom Framing, Tiffany Adams fine art crackled ceramic vessel, Grasmere handcrafted faux succulent tree trunk arrangement, and cotton knit chunky knit grey throw blanket. Brimming with coastal charm, The Cary Arms and Spa combine all the values of a classic English Inn with the style and comfort of the best luxury hotels in Devon. Enjoy three nights and four days for two people in this superb seaside Inn by Peter de Savary. 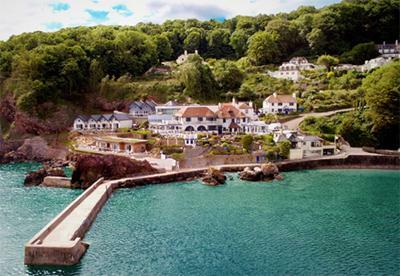 Enjoy breathtaking views of Babbacombe Bay in your private bespoke luxury beach suite. Enjoy breakfast, lunch, and dinner in one of the finest gastropubs in England, and unwind at the sublime Spa on the Beach. Explore the Devon seaside or the Dartmoor National Park a short drive away. Cary Arm package includes breakfast, lunch and dinner and two spa treatments and three nights in the luxury beach spa. Your Bespoke English Inns package also includes two nights at The Bradley, an award-winning 5-star boutique bed and breakfast in a listed townhouse in the centre of Regency Cheltenham. Enjoy the historic architecture, chic cafes and mineral springs dating back to the 1700’s in this lovely town located on the edge of the Cotswolds in Gloucestershire. 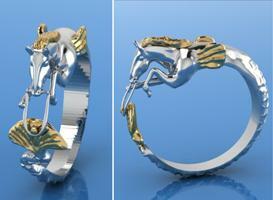 Cheltenham is also known for many festivals and the flagship steeplechase horse racing. The Bradley package also includes a full English Breakfast daily. "New England Tour - States of Grace"
Courtesy of Grace Hotels, a six-night New England getaway offers pampered luxury & relaxation, iconic ports of call, signature lodging destinations, and fine dining for a special celebration or memorable getaway, with VIP transportation courtesy of BMW. Spend 2 nights in each of Grace Hotel's acclaimed destination properties, traveling in a top of the line BMW 7 series. Two hours from Manhattan, Grace Mayflower Inn & Spa is an exquisite country retreat and distinguished hideaway; the 58-acre hotel estate surrounded by 3,000 acres of nature preserve, is a member of the renowned Relais & Chateaux association of world’s finest hoteliers, and finest spas in New England. Historic Grace Vanderbilt boutique hotel is one block from Newport, Rhode Island’s celebrated waterfront, and one of its best kept secrets. 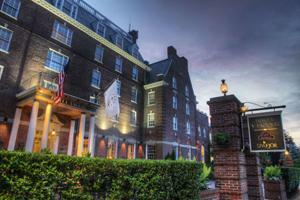 Grace White Barn Inn & Spa is an award-winning landmark in Kennebunk, Maine for 150 years. Together the three hotels form a triumvirate of historic luxury Grace Hotels across New England, offering supreme quality, luxury and service, choice locations, acclaimed restaurants, massage and spa treatments, and convenient access to fine shopping, galleries, and a myriad of year-round activities. Valid through August 2019. Certain Holiday periods are excluded. All 6 nights are to be redeemed consecutively. 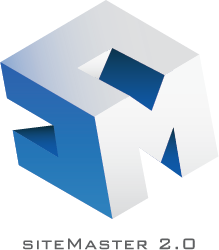 BMW drop off/pick up from any location in New England. "Photography Workshop with Onne van der Wal"
Join Canon Explorer of Light, Onne van der Wal, for a workshop on the water aboard the Gansett on September 2 for the Around the Island Race. 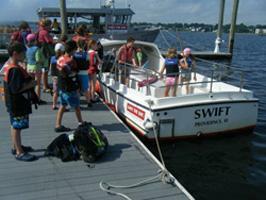 "Private Bay Tour with Baykeeper"
Learn the ins and outs of the Narragansett Bay from one of Save The Bay’s expert Baykeepers on a two-hour private tour for four. 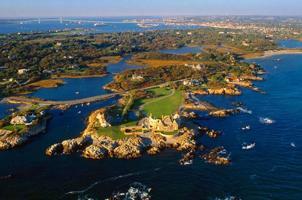 Let the Chanler at Cliff Walk take you on a magic carpet ride with this overnight stay. This getaway package includes three-course Prix Fixe Dinner for 2 in the acclaimed Cara restaurant, a magical 1-night of Accommodation in The Chanler's new guest room - The Moroccan, and Gourmet Breakfast for 2 in The Café. (Subject to availability, certain restrictions apply. 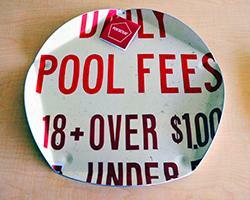 Excludes alcohol and gratuity. Valid Sunday - Thursday only. Excludes June, July, August and holidays. Expires September 30, 2019). Private yoga session with friends and Lululemon yoga accessories. Enjoy the culture that Providence has to offer with dinner & theatre tickets for four. 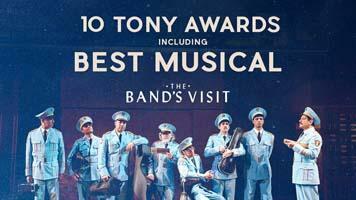 Take in a night of the critically acclaimed musical, 'The Band’s Visit' at Providence Performing Arts Center. Based on the award-winning Israeli film, the musical celebrates the deeply human ways music, longing and laughter can connect us all. You will also experience dinner at a classic Providence Restaurant, Capriccio, which distinguishes itself as classic defined...sophisticated, stylish and one of a kind. Carved out of the cellars of a historic Downtown Providence landmark in 1977, Capriccio has long been the standard for fine, white linen dining in this city renowned for its restaurants. 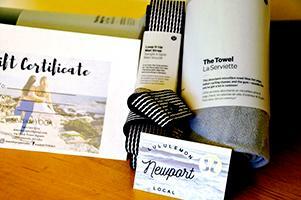 Have you been yearning to discover Newport's legendary scenery and best-kept secrets? Well here is your chance. Hop on the popular Viking Tours ‘Scenic Overview’ Trolley ride that covers over 150 points of interest along Ocean Drive and Bellevue Avenue. 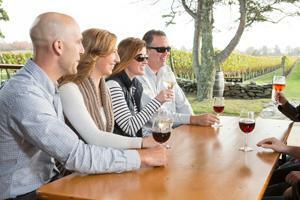 After this 90-minute tour, you can take a relaxing Wine Tour & Tasting at Newport Vineyards & Winery. Newport's extraordinary micro-climate for viticulture and the overall great weather is created by a combination of the warm waters of the Gulf Stream to the south and the moderating effects of Narragansett Bay. 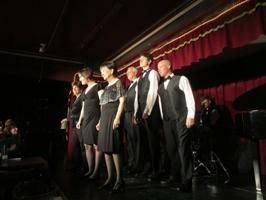 Once you had your fill of wine, head off for some real entertainment at Newport’s award-winning dinner theatre, now in its 35th season, including an extensive homemade buffet and very lively Cabaret to finish the night off. (Some restrictions apply). Make your visit to the City by the Sea memorable with an Overnight Stay for Two at the iconic Hotel Viking, including breakfast. (Lodging Valid for one year; excluding weekends in May-October). Our favorite shellfisherman on the Bay, Jody King, professional quahogger from Warwick, R.I., shares his knowledge on how to catch and prepare the most celebrated seafood in the Ocean State. Join him with your party of 3 for a morning of shellfishing on his boat Discover his methods, and learn about the life of a quahogger and the place of quahogging in Rhode Island’s history, culture and economy. At the end of the trip, he will also give the 3 lucky winners 100 littlenecks from that day’s harvest, along with an excellent recipe. This trip is for three people who are open for a fun morning out! Rhode Island artist Tom Deininger is nationally recognized for his sculptural works and paintings, many of which are quite large and installed in commercial locations. His flair for creating fish sculptures out of beach trash and found objects is truly remarkable. 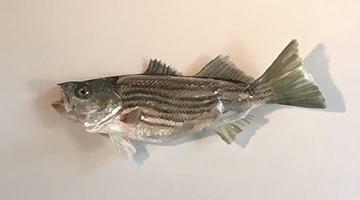 The “Striped Bass” which Tom has donated measures 36”w x 16”h x 12”d. Art truly mimics reality with this original masterpiece. This sculpture is small enough to hang in a home or office, but its impact in any space is impressive. “Pursuit” – an equestrian relief sculpture by award-winning artist Elizabeth Lind. 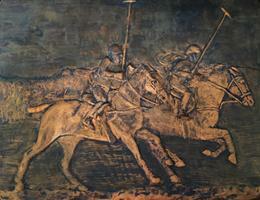 This artwork is a mounted 16” X 20” terracotta, with a painted bronze patina. It is ready to hang. These unique sculptures of native Rhode Island shellfish are each hand sculpted from stoneware clay by Elinor C. Thompson. 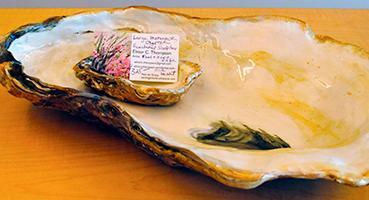 Once formed and dried, underglazes are blended to create the realistic colors. Fired in a traditional kiln, this unique functional sculpture is oven and food safe that can be used at a party or displayed. Harley Bartlett is a New Englander in home, heritage and spirit. An early interest in drawing led to a career in Easel and Mural painting. It has been said that he casts a wide net in the world of art. He has run an art company providing murals and faux finishes for commercial and residential applications and has exhibited his fine art paintings in regional galleries for over twenty years. 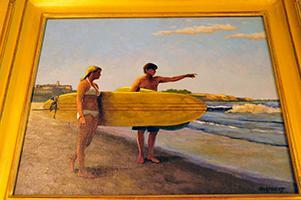 He recently painted the official portrait of Rhode Island Governor Donald Carcieri. 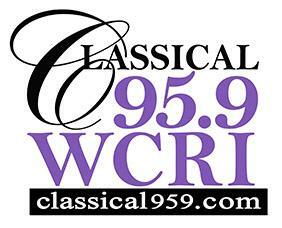 His commercial customers range from Darden's, The Capital Grille Steakhouse, to the Royal Caribbean Cruise Line. He has painted artwork for Catholic Churches in Rhode Island and his handiwork may be found in Statehouses throughout the United States. Straight from her collection, published by Town & Country magazine, Francesca Dolnier's spirited & striking solo image is offered in 19" x 26" matted, framed & signed. 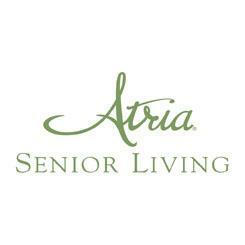 Areti Bratsis Master Craftsman Photographer who specializes in creating fine art portraiture for your home will offer a personalized lifestyle session valued at $250 WITH a studio credit of $250, which can be applied toward any legacy portrait, print or collection. 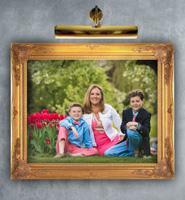 The certificates can be used to create Family, Equestrian or Children's portrait artwork. Cannot be combined with any other offers, Non-transferable. No cash value. Charity certificate expires 12 months from date of charity event. Travel fees may apply to distance over 45 miles from Foxboro, MA. A hand-crafted art piece created by local Providence artist. Boris Bally transforms street sings and other metallic materials to repurpose them into fun and funky sculptural art pieces. This technique is called Pentatray and consists of 100 % recycled aluminum traffic signs. No one piece is alike as each one is created from a different sign. "Graceful Orchid & Succulent Arrangement"
Donated by the Green Door in East Greenwich, R.I., this stunning orchid and succulent arrangement, featuring lifelike blossoms, faux water and river rocks, is sure to brighten any home or office space. Requiring absolutely no special care, this is the perfect gift for anyone who doesn’t have a “green thumb.” The arrangement measures 9” square x 24” high. 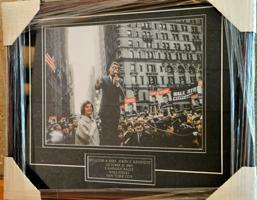 Remembering the hopes and dreams of Senator John F. Kennedy and his wife, Jacqueline the month before his historic election, campaigning on Wall Street in New York City on Oct. 19, 1960. Collector's piece. "Alessandra Dolnier Original Fine Jewelry"
The Aquidneck Seahorse is cast in solid sterling silver, ornamented with 18K gold flourishes. 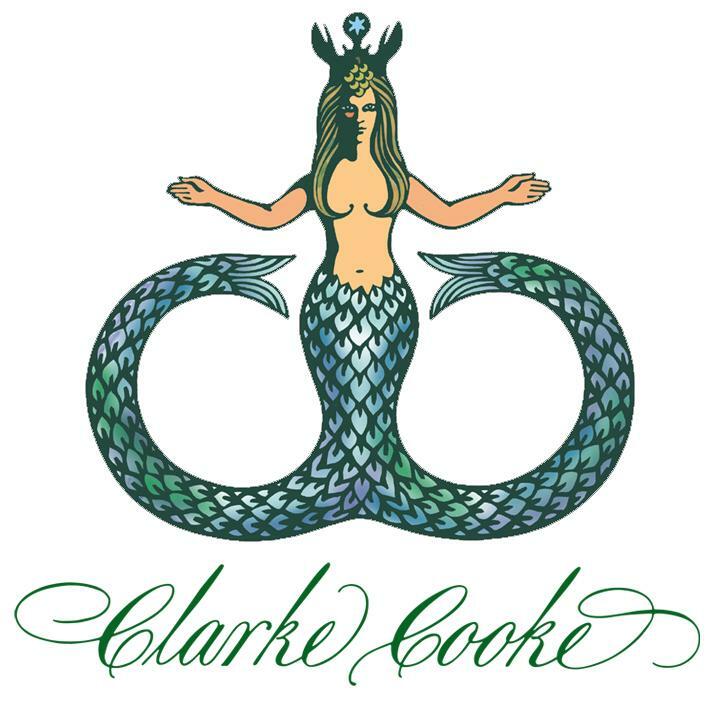 The design is the artist's interpretation of the fantastical half horse, half fish figures from the Hercules fountain found in the garden at the Elms mansion in Newport. The original fountain is thought to have been by the Flemish, Renaissance sculptor Jean Boulogne (Giambologna) who worked in Italy. 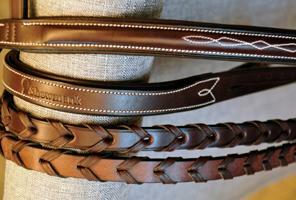 The Aquidneck Seahorse is a blending of the artist's love of Newport, the sea and the horses of Newport Polo. Chelsea Melbourne Black -- The perfect travel essential, made for weekend escapes or a carry-on for your far away flights. Carry in multiple ways, by hand, over your shoulder or attach the longer adjustable shoulder strap. Includes one exterior pouch with three inner pouches. One pouch has a zipper, while the other two pouches have buckles to close the pouch. We're naming the Mini Priscilla Satchel the it-bag of the season, and it's easy to see why. Featuring a geometric edge and a footed bottom, this chic style is a petite version of our signature Priscilla. 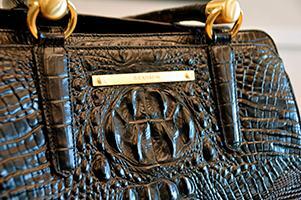 Carry it in hand, or change up your look on a whim with the removable shoulder strap. 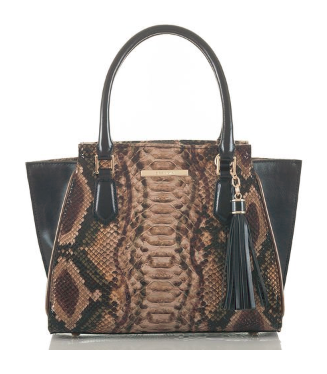 Featured in Travertine Ballington, a head-turning combination of smooth and exotic leathers. Neutral snake on textured leather pops next to smooth Black and soft patent Bronze leathers. Genuine leather. Back slide-in pocket, Removable adjustable strap, Footed bottom, Interior zip pocket, Interior organizer pocket, Pen pocket, Key clip, 4.5" handle drop, 25" Strap Drop. 48" x 48" equestrian-inspired gold and blue silk scarf in classic motif and colors and generous size for diverse usage. A truly versatile accessory appropriate for travel and year-round wear! The Forza Cavallo Gallery in Tiverton, Rhode Island features equestrian paintings, prints, textiles, apparel, and home goods. This hand-crafted clutch depicts a classic polo scene custom made for tonight’s event. The clutch is designed and crafted by local handbag designer, Kent Stetson, whose handbags have been worn by many local and national celebrities and have been featured in several print and digital publications including Buzzfeed, the New York Post, and Nylon Magazine. Kent’s creative and unique designs are a beautiful accessory, sure to spark conversation wherever you wear it! 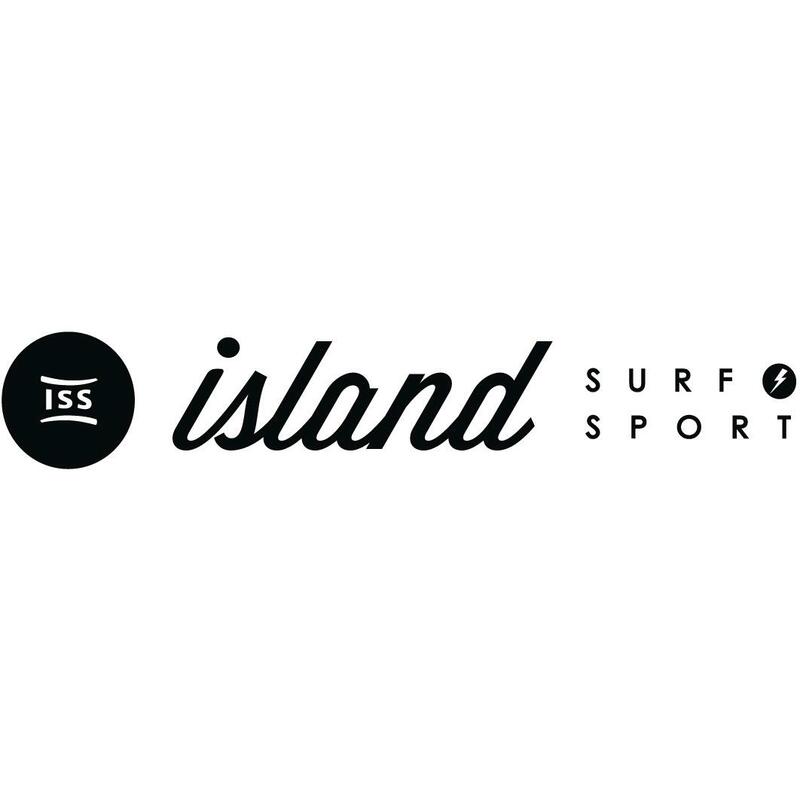 "Shades Personal Sunglass Fitting For Two"
Before you dash off to the beach, grab a friend and go experience a 90-minute expert consultation by Shades owner, Tracey Cugno, which includes two pairs of sunglasses up to $300 each. Choose from more than 20 high-end brands including Maui Jim, Tom Ford, Persol and more! Known for their customer service, Shades is located in the heart of Narragansett, Rhode Island, directly across from our beautiful Town Beach. "South Sea Pearl and Dimond Necklace"
This stunning necklace features authentic Ayesha white and black South Sea pearls enhanced with small diamonds. Certified genuine pearls are known for their brilliant luster and beautiful colors and are harvested from natural oysters and living mussels. Take a gander at this beautiful Viva Pendant in all it’s pure crystal elegance. With its long drop silhouette, this pendant is very easy to wear. It shines brilliantly in clear crystal with Swarovski’s Diamond Touch Light effect. A touch of clear crystal pavé adds extra sparkle. 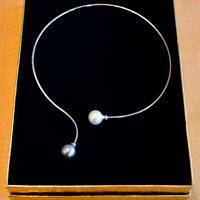 The pendant comes on a rhodium-plated chain. "Bristol Oyster House Chef's Table"
Oysters and aquaculture. 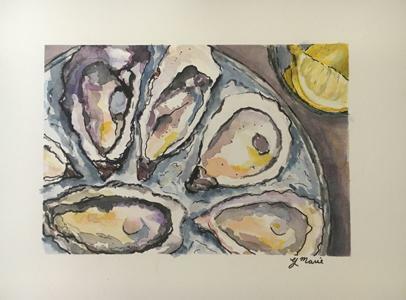 Join Pete Sebring at his restaurant, The Bristol Oyster Bar, for a plateful of oysters, some wine, and discussion of his successful effort to create a successful oyster farm, and grow that into one of the most popular oyster bars in RI. Pete’ Sebring’s made a living on the Bay most of his adult life, so can, and will, speak to the importance of Bay health on the growing aquaculture business in RI. AND you get to enjoy some of his phenomenal oysters, and drink some great wines with five of your friends! Good Monday through Thursday. "Yoleni's Food & Wine Basket"
Be the first among your friends to bring a tailor-made basket of provisions to your next polo match from America's first Yoleni's gourmet store, launched in May 2018 in Providence, Rhode Island, following Yoleni's Flagship store model, in downtown Athens, Greece! 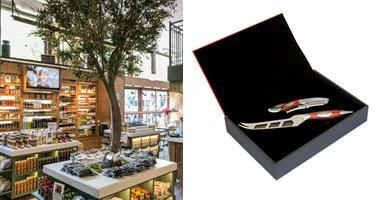 The store offers a complete experience of the authentic Greek gastronomy.  with more than 800 artisanal Greek products in the deli shop. Your basket includes Flint & Flame's new Cheese & Wine Companion Set with a 5″ Cheese Knife for connoisseurs that appreciate this knife’s double-sided serrations for even slices and the desired thickness even on the hardest cheese, and a handsomely balanced wine key & all-purpose barman's tool. "For the Love of Your Horse"
“Win, Dance, Repeat” Celebration photo of the 3 B's, Mookie Betts, Jakie Bardly Jr., Andrew Benintendi. 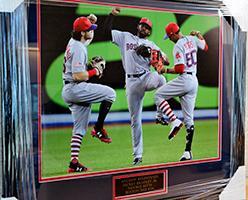 Boston Red Sox outfielders Andrew Benintendi, Jackey Bradley Jr., and Mookie Betts are famous not only for their athletic skill on the baseball field but perhaps as importantly for their victory celebration dance. This photo captures the spirit of their celebratory mood in crisp, vivid color. 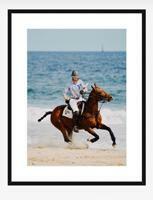 The photo measures 19.5” x 15” and is double-matted in a 26” x 22” black, wooden frame. It would make a handsome addition to a den or office. 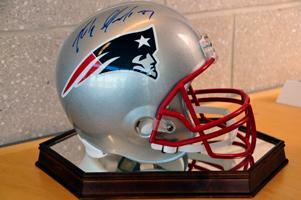 Signed by future Hall of Famer, Rob Gronkowski, tight end for the New England Patriots, this NFL football helmet, is a unique and highly collectible piece of memorabilia, displayed in a hexagonal glass display case measuring 15”w x 11”d x 12.5” h. The display case has a mirrored interior base with wooden surround. Own a piece of football legend! "Hall of Fame Baseball Bat"
Rawlings Baseball Bat Autographed by Carl Yastrzemski. Left fielder Carl Yastrzemski played his entire 23-year baseball career for the Boston Red Sox. He was elected into the Baseball Hall of Fame in 1989. This National Baseball Hall of Fame wooden bat, autographed by “Yaz,” includes a Certificate of Authenticity that is unconditionally guaranteed. Hand-signed memorabilia from a legend like Yastrzemski is already a collectible classic. Its value has nowhere to go but up as time passes.